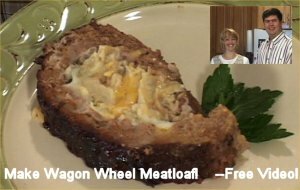  Do you want more pressure cooker recipes? Eating low carb just got a whole lot easier! 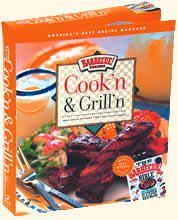 Download 500 BBQ recipes today!